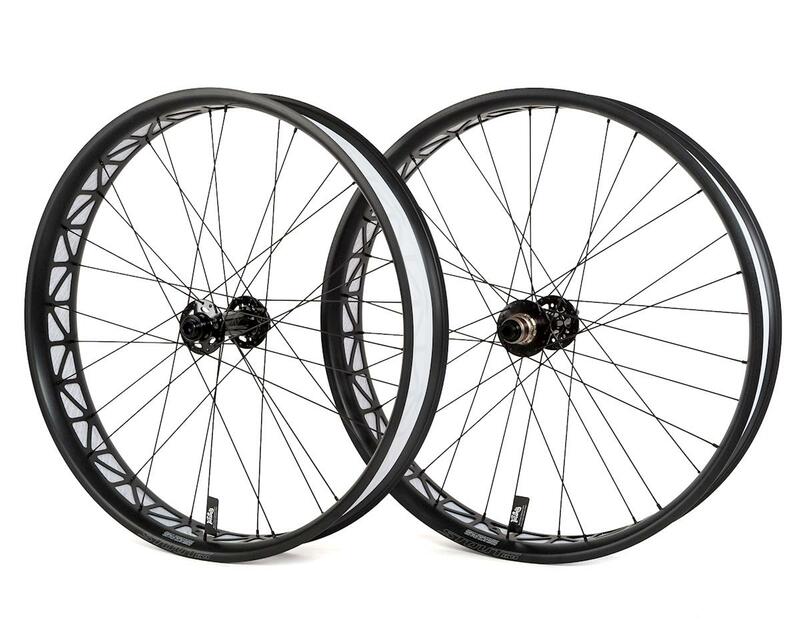 Utilizing a 90mm-wide alloy rim, sealed cartridge bearings, and butted spokes, the Stout XC 90 wheelset confidently balances lightweight with durability and quality to perform in the elements. 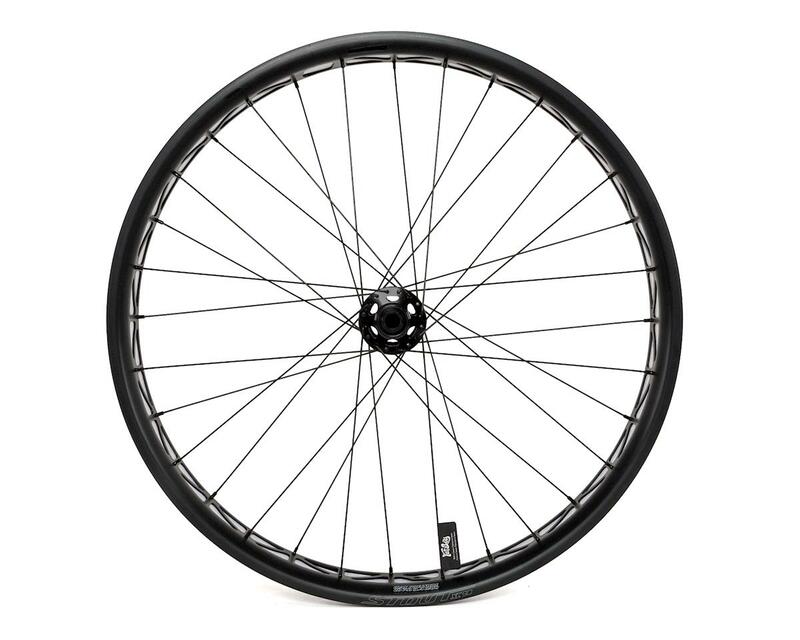 Single-wall alloy rims are 90mm-wide and have been mated with aggressive weight cut-outs and a hookless bead design to create a lightweight, fast-rolling wheel. 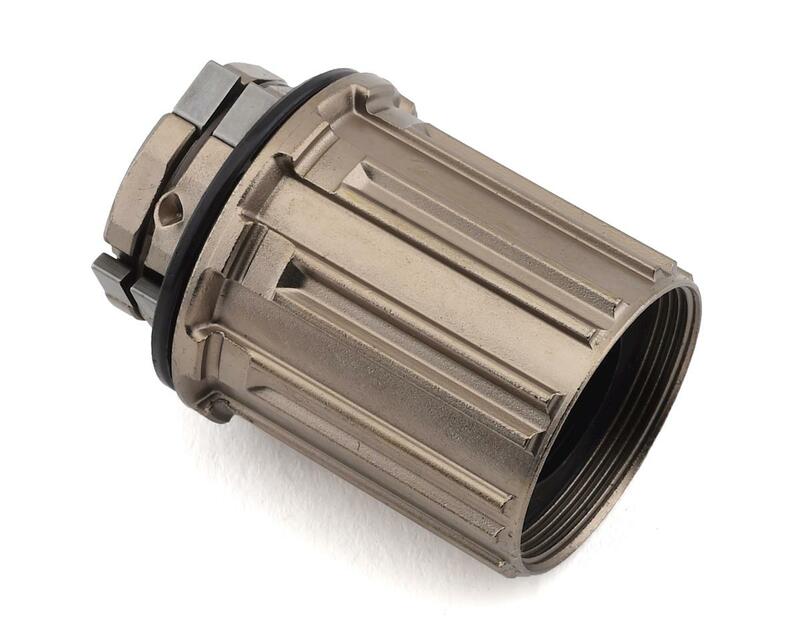 Front hub body features an alloy construction for added durability, two sealed cartridge bearings for all-weather performance, and oversized 24mm end caps. Alloy rear hub body includes four sealed cartridge bearings for reliable, all-weather performance, as well as a lightweight alloy cassette body to keep the overall weight down. 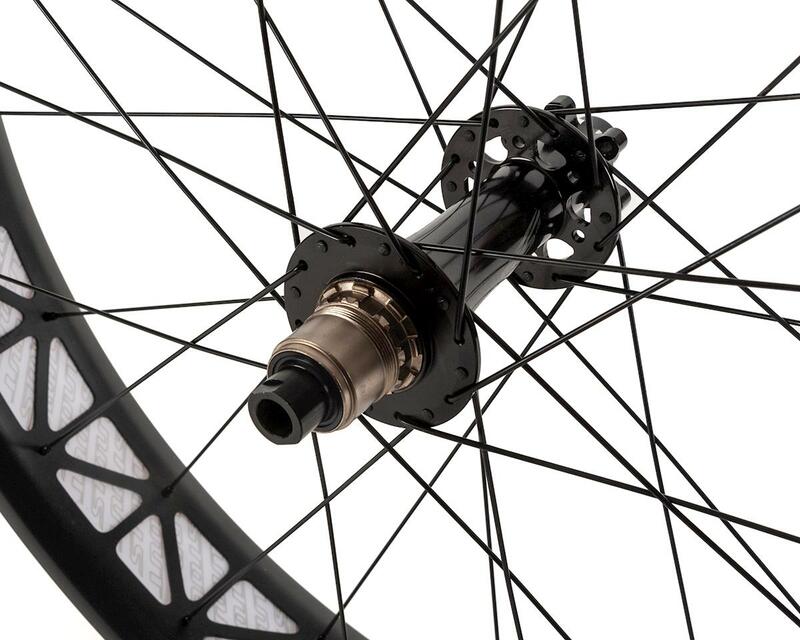 Rear hub is convertible to be compatible with standard alloy cassette freehub body for use with 10-speed drivetrains. 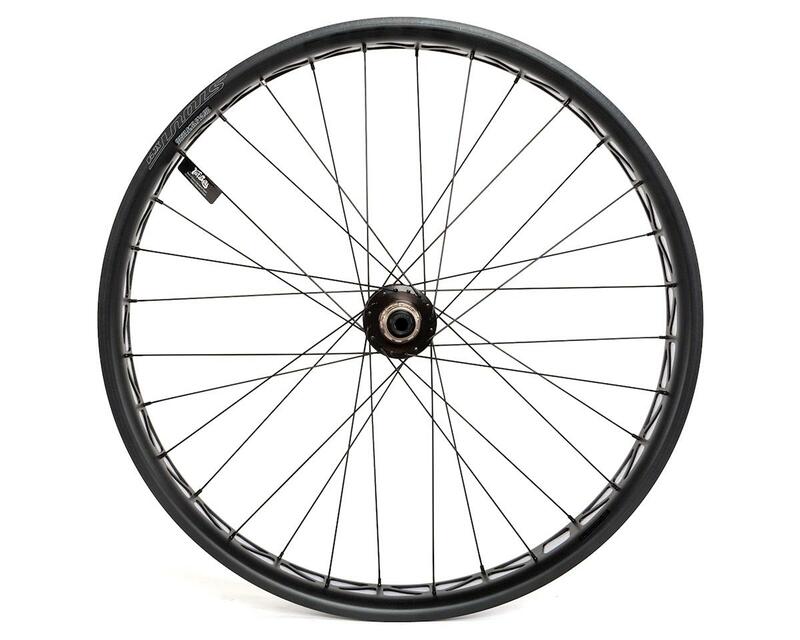 Lightweight butted spokes are strong and hold their tension through rough riding.